Should Your Pet Have A GPS Tracker? A lost pet can be devastating. But now exciting new innovation in collars are enabling GPS and real-time updates through the internet. How it works is simple: You put the GPS-enabled collar on your pet, sync it to your computer or other device. Should your pet get lost or run away, the GPS intends to help you find it. It’s a new way that pet products are helping pets, and as a technology-based company with the hope to do the same, we love seeing this. While the GPS devices on the collars can still seem a little bulky, being able to find your pet can be worth it. Some of the collars also enable the ability to track your pet’s activity, such as exercise, to help ensure its better health, too. Though buyer beware! Some of the early reviews we found online have suggested the collars don’t always work properly, and currently the collars tend to solely be available in sizes for dogs. That doesn’t mean you shouldn’t get one, just make sure you’re researching GPS collar options carefully before buying. Once you make a purchase, be sure to read instructions carefully, and test your collar with your pet once you’ve set it up and synced it. Of course, make sure you still microchip your furry friend in case the collar doesn’t operate as intended, is taken off or broken, or another issue. GPS collars should not replace your micro chip, and be sure to have an action plan in place for locating your lost pet regardless. 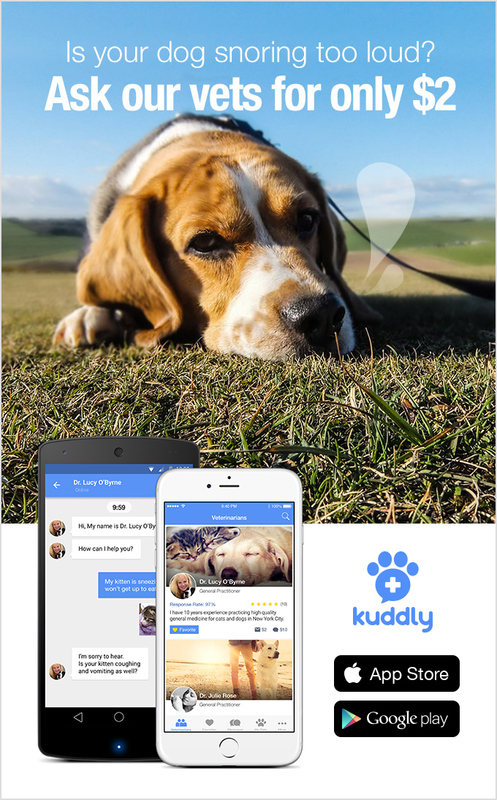 No less, it’s great to see how technology can help pets!